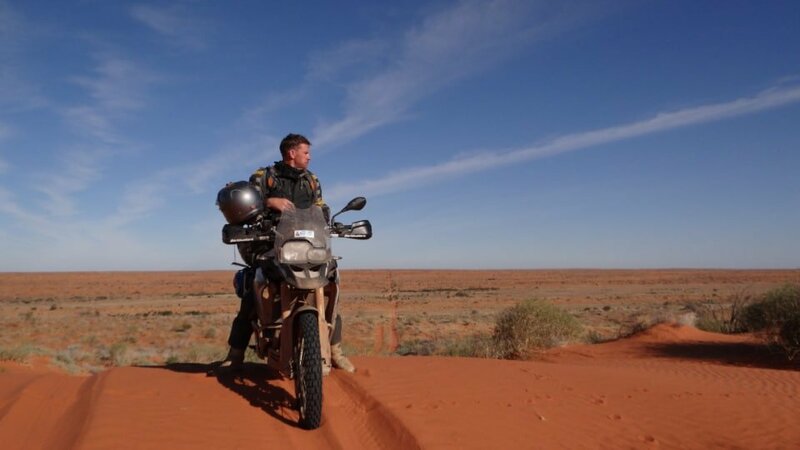 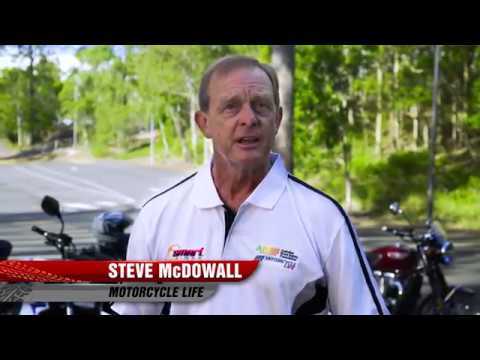 The post BMW Safari And GS Tour Dates Announced appeared first on Motorcycle Life. 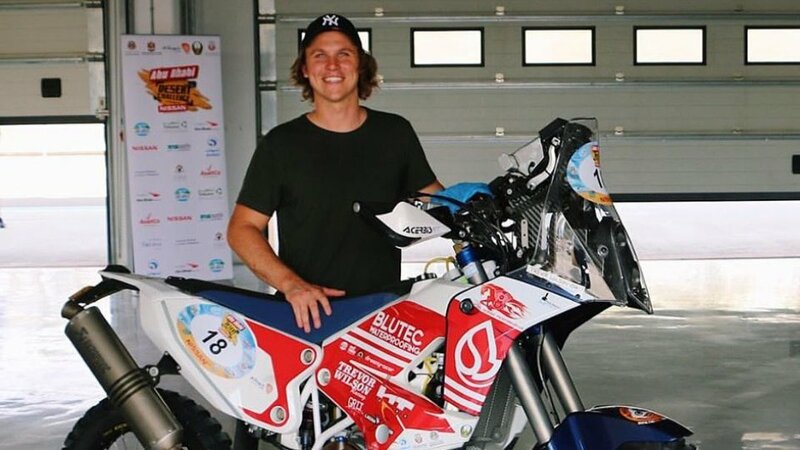 The post Australian Off Road Racer Trevor Wilson Talks To Motorcycle Life (Radio / Podcast) appeared first on Motorcycle Life. 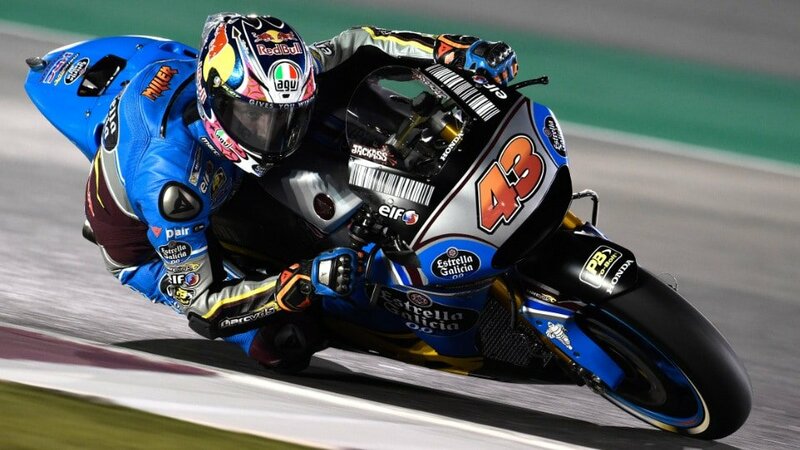 The post MotoGP: Australian Jack Miller Claims First Points appeared first on Motorcycle Life.